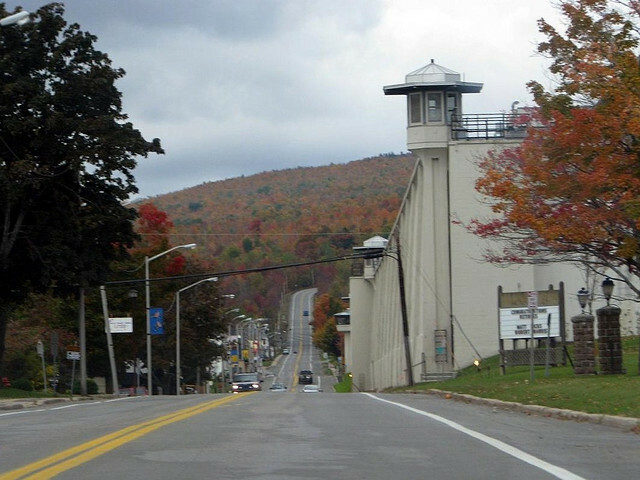 Within the forbiddingly high walls of the NY State Prison in the village of Dannemora stands a remarkable structure: The Church of St. Dismas (the Good Thief). The prison is now known as “Clinton Correctional Facility” but to the inmates across the state of New York it is known as “the Hell Hole” of the New York prison system – “New York’s Siberia” – because it is cold in the northeast corner of New York. The inmates of Attica think of Dannemora the way people on the outside the system think of Attica – the most dreaded place in the New York prison system. 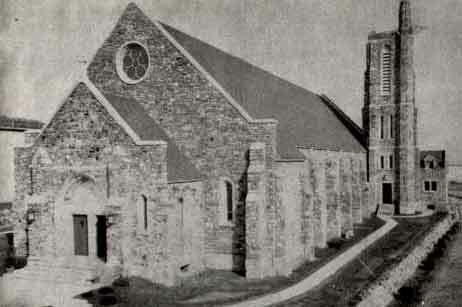 The Church of St. Dismas was built by the prisoners between the years of 1939 and 1941 as a witness to God’s presence within the walls of prison. Its name pays homage to the thief next to Jesus of Nazareth, the convict who was pardoned and promised Paradise. On the Wednesday evenings between 1974 and 1977 I drove across the Adirondacks from our home in Canton, New York to Dennemora where a group of churches, college students, and university faculty put on programs and visited with prisoners. The times with the inmates confirmed what I had read in Kai Erickson’s incisive book, Wayward Puritans: a Study in the Sociology of Deviance , in which he argued that society creates and maintains deviance as a means to identifying itself as the opposite of “the other”. Leaving Dannemora those Wednesday nights, the sound of the iron prison gates clanging shut marked the clear difference between inside and outside. I revved up the old Fiat 128 and drove back across the mountains, remembering the conversations with the men I’d just left inside. Like those who built the Church of St. Dismas with their own hands, I remembered the criminal on the crucified with Jesus and drove home from the prison “yard” to the yards we mowed back home in Canton where the walls were invisible. Later I learned the Taize Community (France) chanted prayer of “the penitent thief’ set to music: “Jesus, remember me when you come into your Kingdom”.